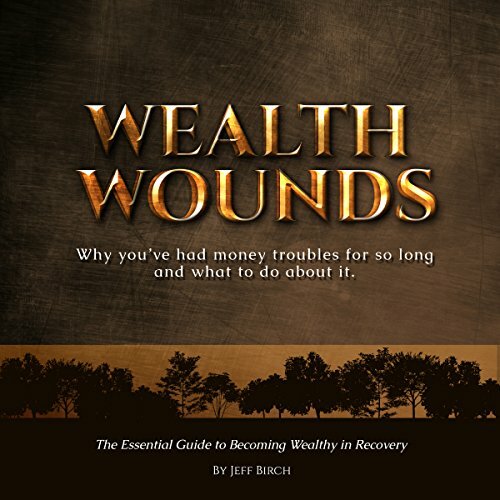 Wealth Wounds is a revolutionary new book. Written for members of 12-step anonymous fellowships, learn how your recovery program can help you have wealth health for the first time in your life. Finally leave behind not having enough money. Locked inside this short book are the secrets and techniques that will guide you through healing your wealth wounds that have crippled you for so long. As you heal, you will then be supported in generating new wealth-building ideas and habits. By doing the activities laid out in this book, you will develop wealth health more quickly and easily than you could have imagined. Achieve release from the fear of economic insecurity. Begin today. Be free. Be wealthy.